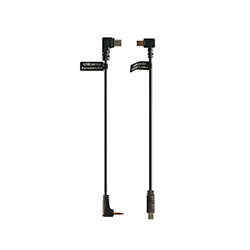 A DC output connector in the gimbal offers connection of dummy battery for power supply to all Sony and Panasonic Mirrorless Cameras. 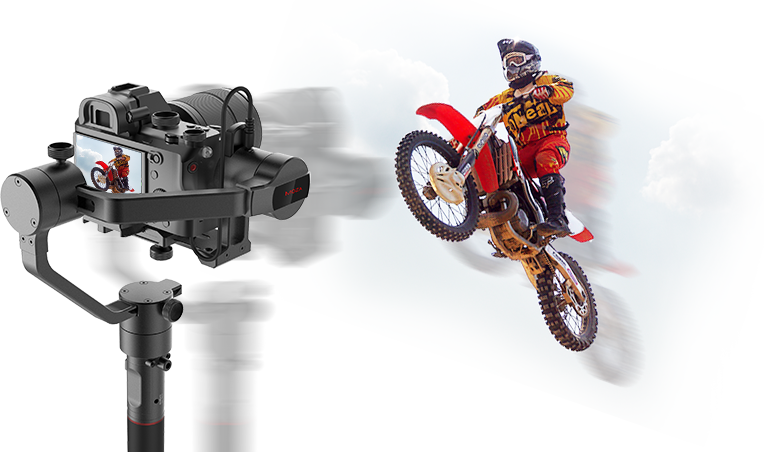 MOZA AirCross can release the potential of motors in a flash just like a high-end car once in the Sport Gear mode. 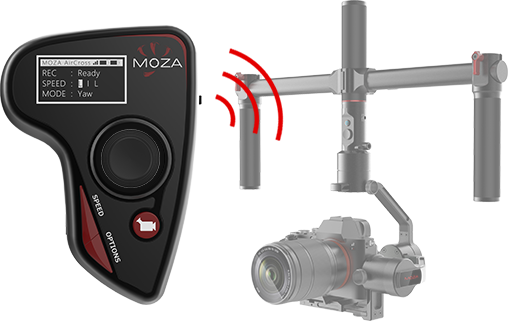 The MOZA thumb controller utilizes quick-responsive sensors to allow for mimic control of the gimbal movements. 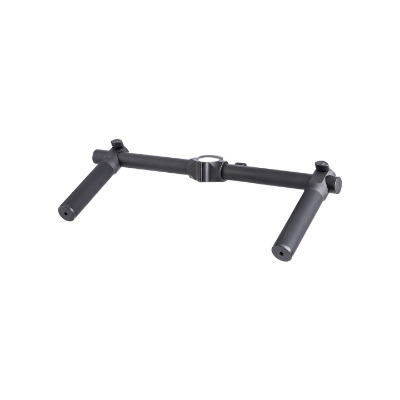 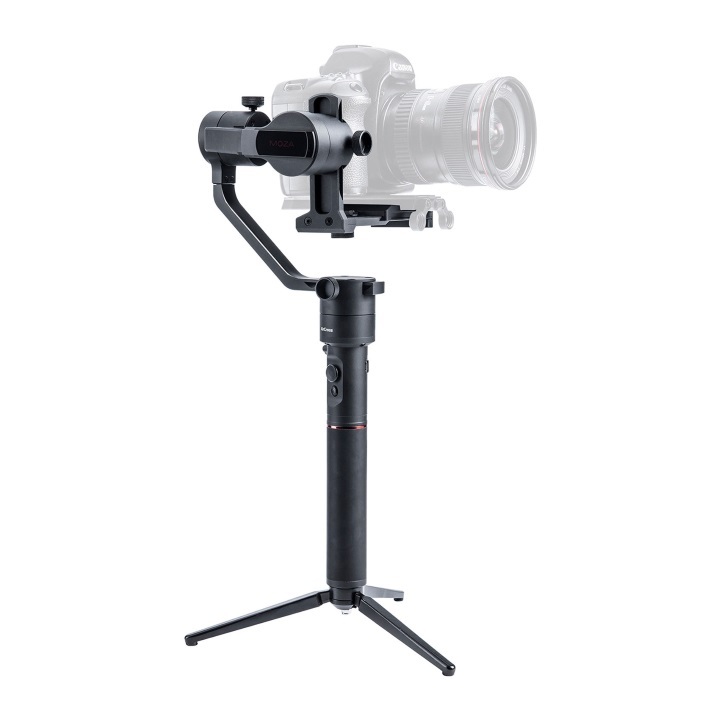 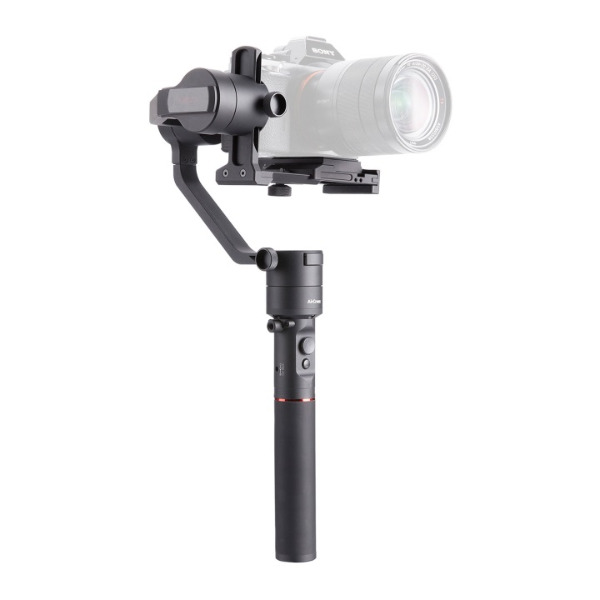 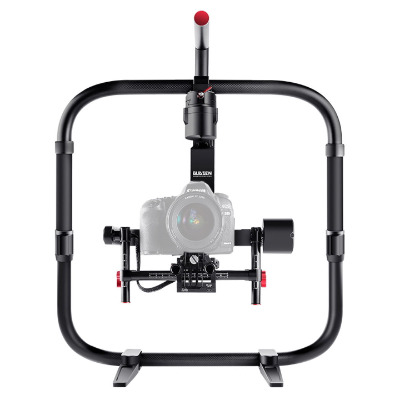 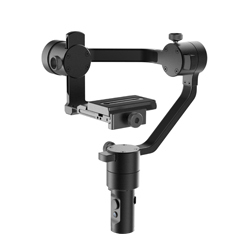 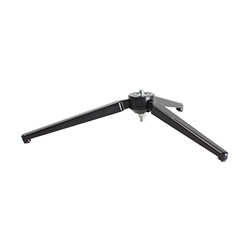 The affordable MOZA AirCross 3-Axis Motorized Gimbal Stabilizer is designed to stabilize handheld capture with your mirrorless camera, producing smooth, professional-looking footage. 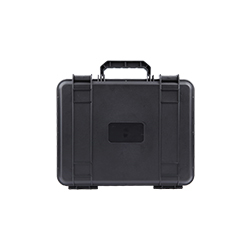 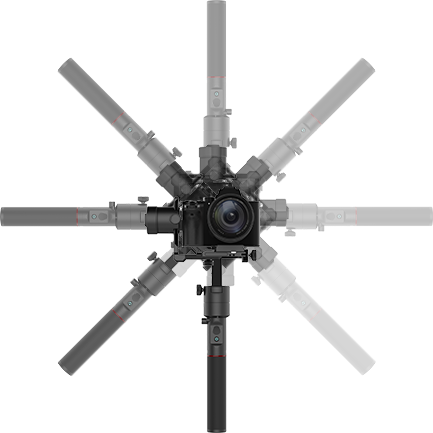 The AirCross supports up to a 1.8kg payload, and features a universal quick release system compatible with both Manfrotto 501PL and Arca-Swiss plates. 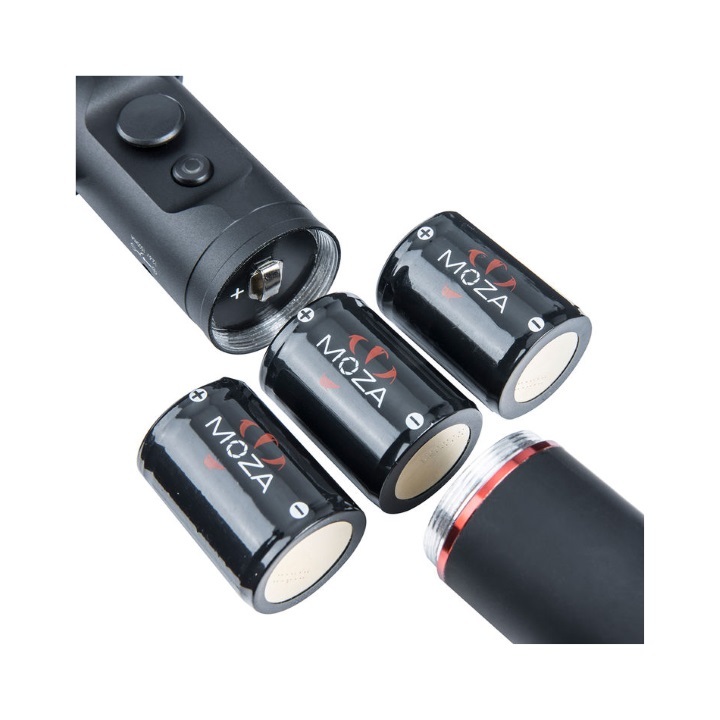 Create eye-catching time-lapse shots using the downloadable MOZA app. 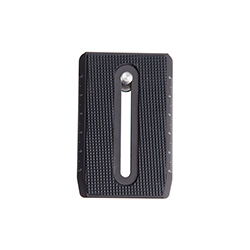 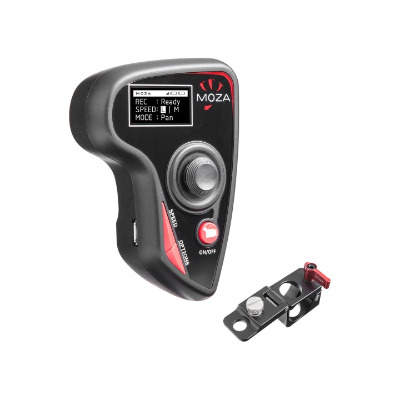 The integrated, two-button handgrip control provides directional control and mode selection at your fingertips. 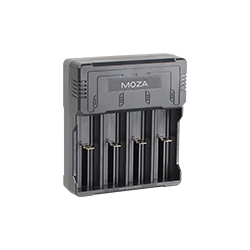 Multiple operating choices include inverted, re-center, and four follow modes. 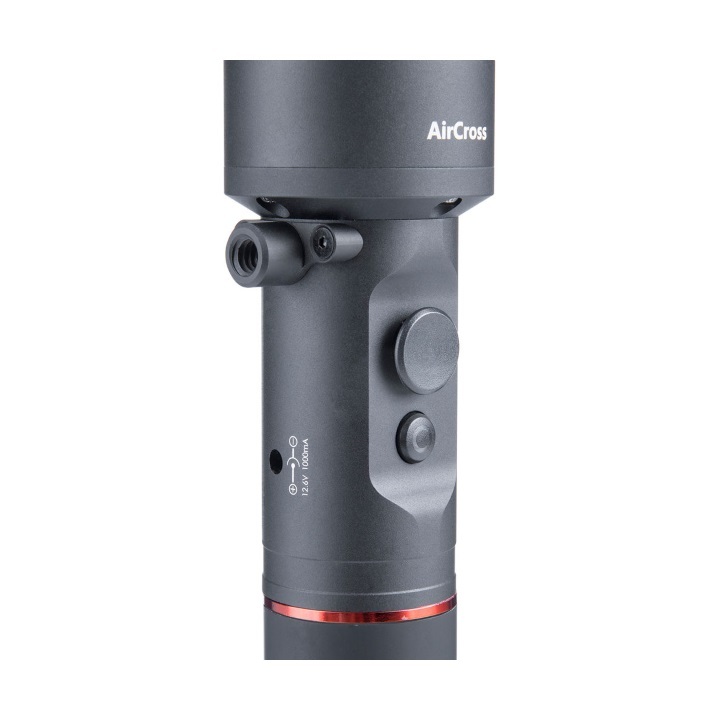 It supports all mirrorless cameras because it is specially invented for mirrorless cameras, the rechargeable 2000mAh batteries provide up to 12 hours of operation, and the AirCross features two additional power options to help you avoid running out of camera and gimbal power over long shooting days. 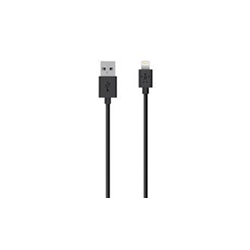 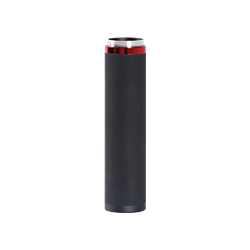 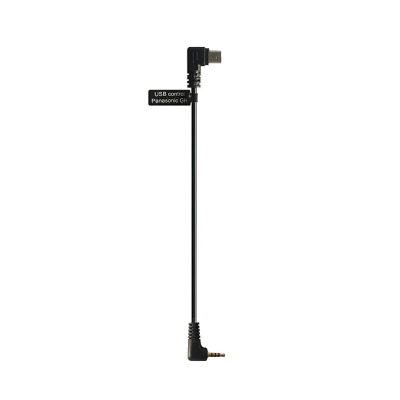 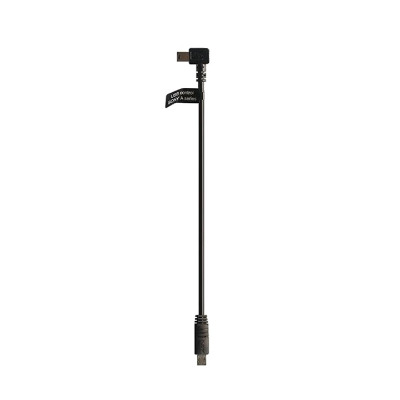 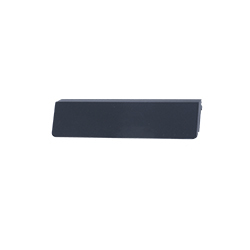 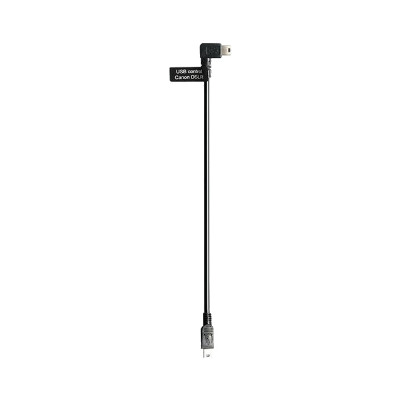 The first is a DC output port for connecting to your Sony or Panasonic battery dummy, extending your camera's run-time. 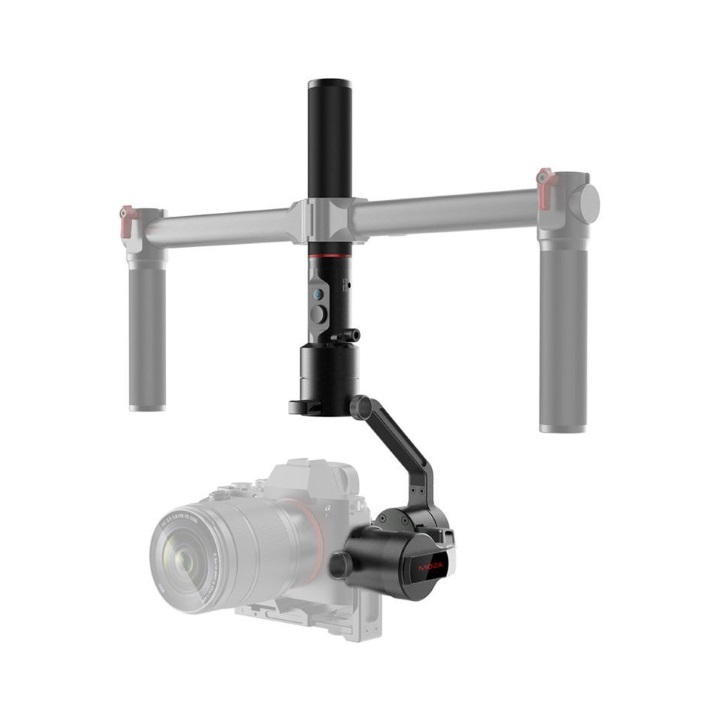 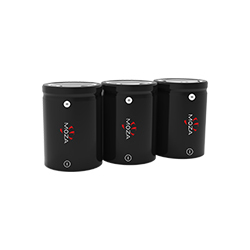 The second is a 12.6 VDC input on the handgrip for attaching a third-party power bank to replenish gimbal power while shooting.